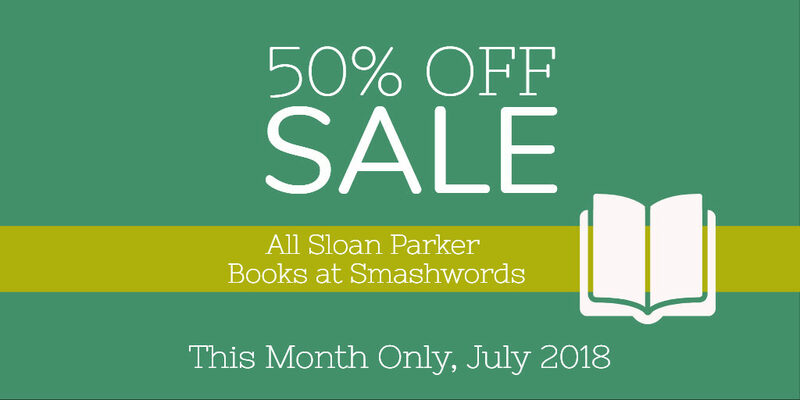 The 10th Annual Smashwords 2018 Summer/Winter Sale! 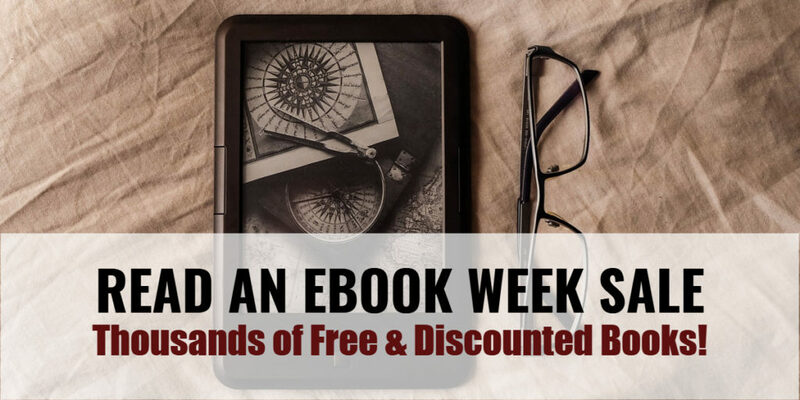 From now until the end of July, get discounted ebooks from thousands of indie authors and publishers at Smashwords. All of my titles are at least 50% off. No coupon code needed. The discount will be applied automatically. Check out their full list of Gay books. Use the tabs at the top of the page to sort by promo codes. Hope you find something great to read! 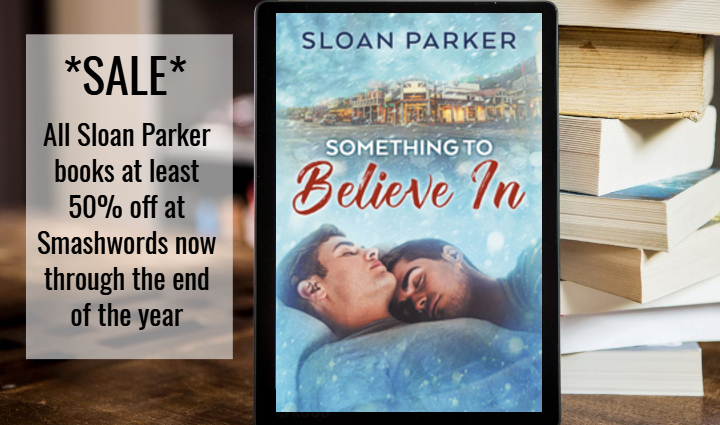 To celebrate Read-an-eBook Week there’s a sale going on at my publisher Loose Id. Now through March 10, save 20% off all ebooks. (I believe the discount is taken when you add the item to your cart.) Go buy something hot and steamy to read.